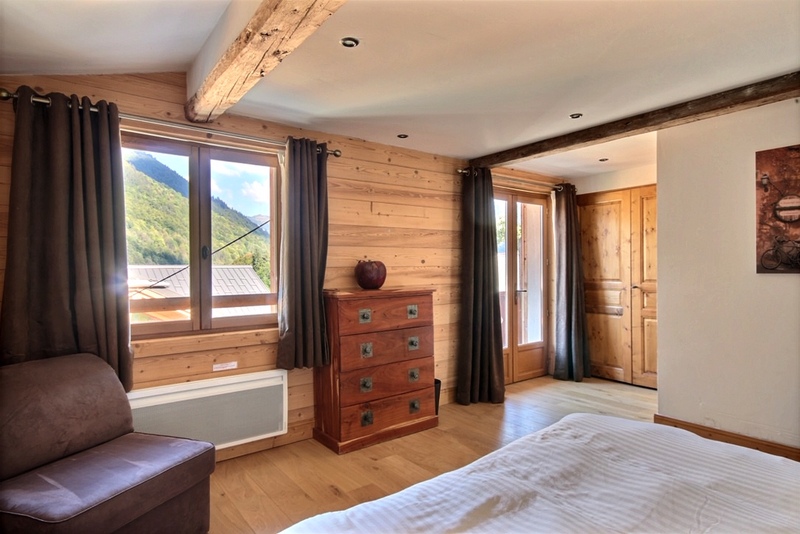 This apartment in the centre of the village of Essert Romand was fully renovated in 2010. 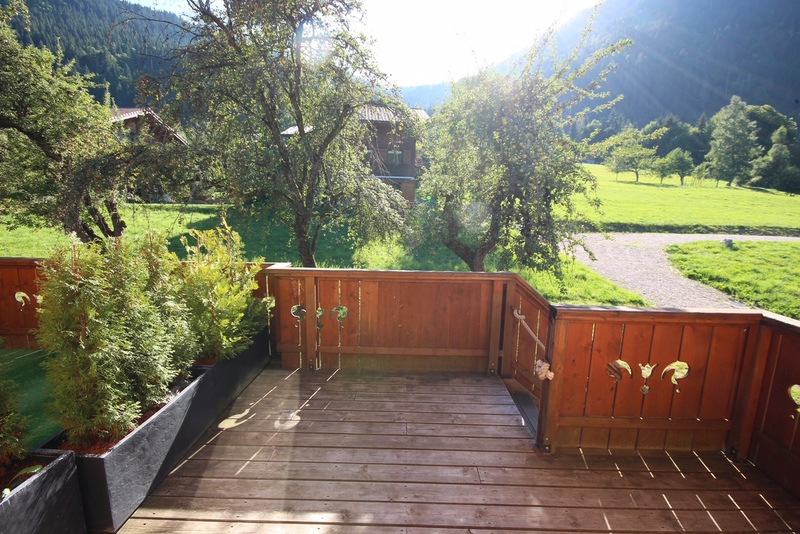 It has an ideal location close to schools, a bar/restaurant and on the route of the ski bus going to Morzine and Les Gets. 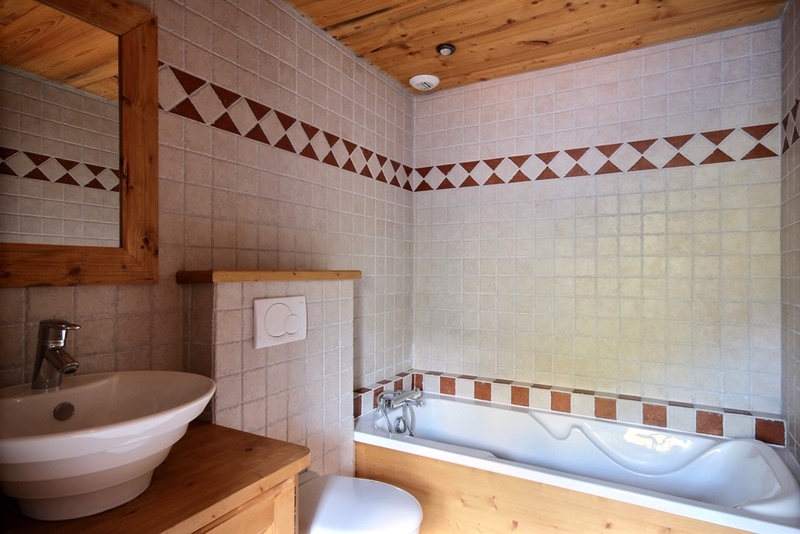 The residence was also renovated in 2008 (roof, plumbing, electricity). The property is sold with a ski locker and a reserved, covered parking space. 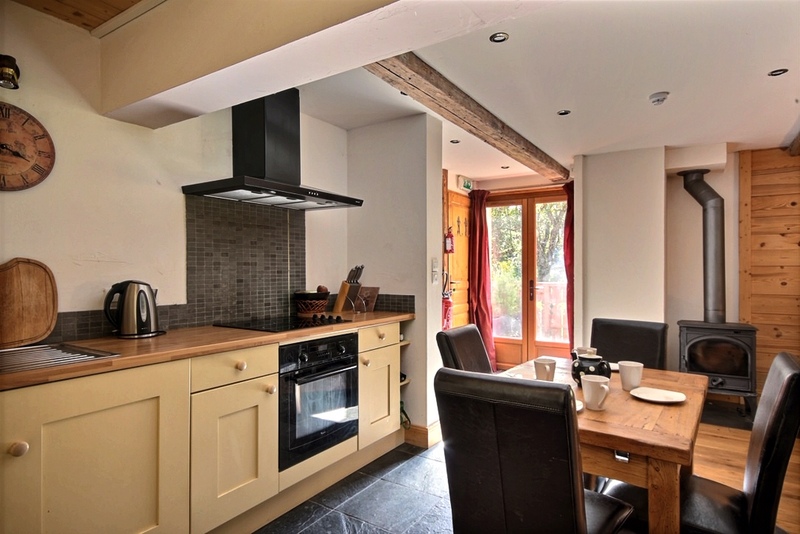 A large living room with a cosy sitting area round a wood-burning stove, an equipped kitchen and a dining room, two bedrooms with access to a private balcony, one of them is very spacious and has an ensuite bathroom with WC, the other has use of a shower room with WC. 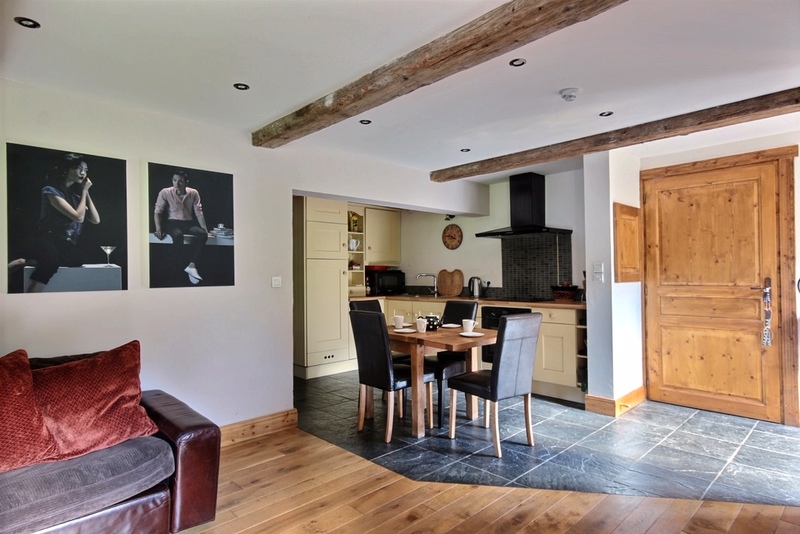 A large, private, south-west facing terrace with a view of the surrounding mountains. The sale includes a ski locker and a reserved covered parking space. 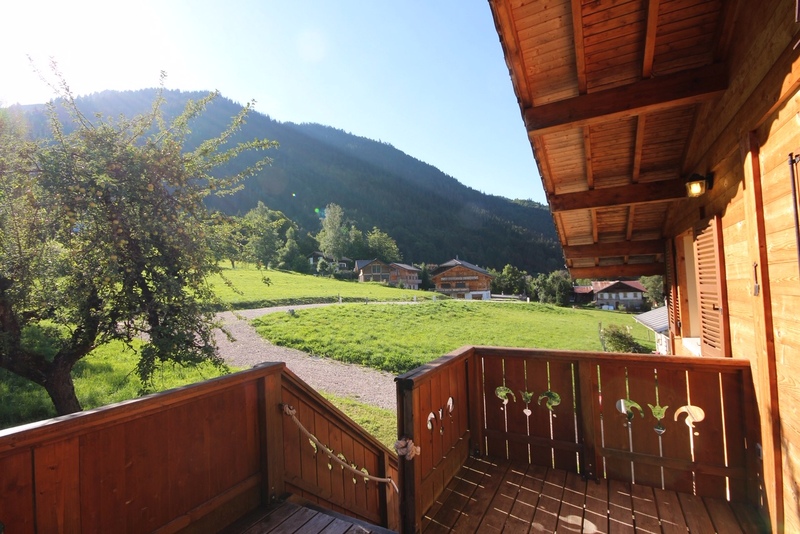 The heart of Essert Romand is without a doubt the charming “La Petite Auberge” with its thriving bar and popular restaurant. 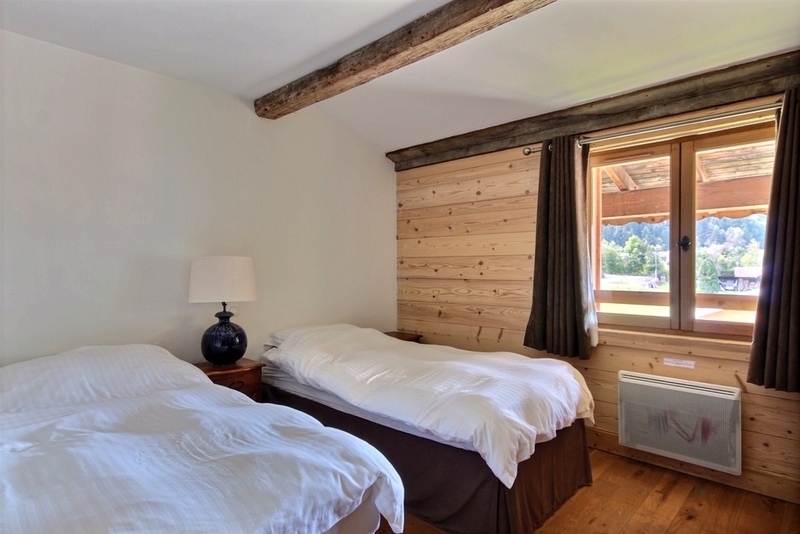 Essert Romand is fast becoming a commune of Morzine as it’s a stone’s throw from the outskirts. The village benefits from the Balad’Aulp bus, which for one euro, takes skiers in the winter and hikers in the summer to the lifts in Morzine or Les Gets. Agency fees payable by the vendor. Partner Agent Mandate – Delegation. This property is part of a building that includes 12 lots. 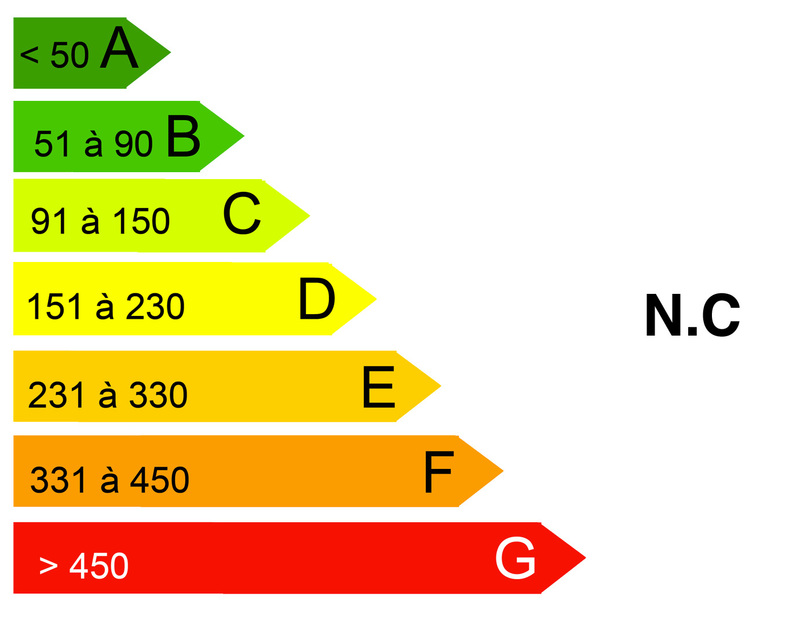 Co-ownership charges for this property: 609 euros p.a. 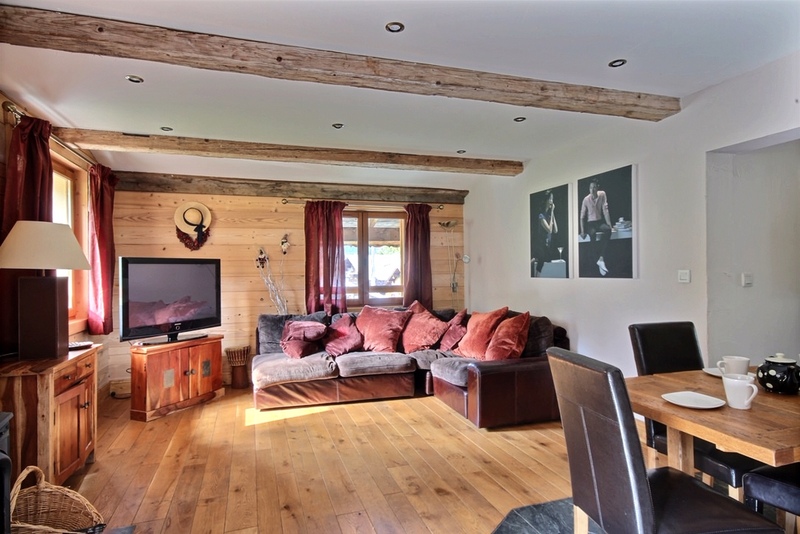 Bordering Morzine, Essert Romand is a popular location because of its tranquillity and ease of access to Morzine and so the rest of the Portes du Soleil. 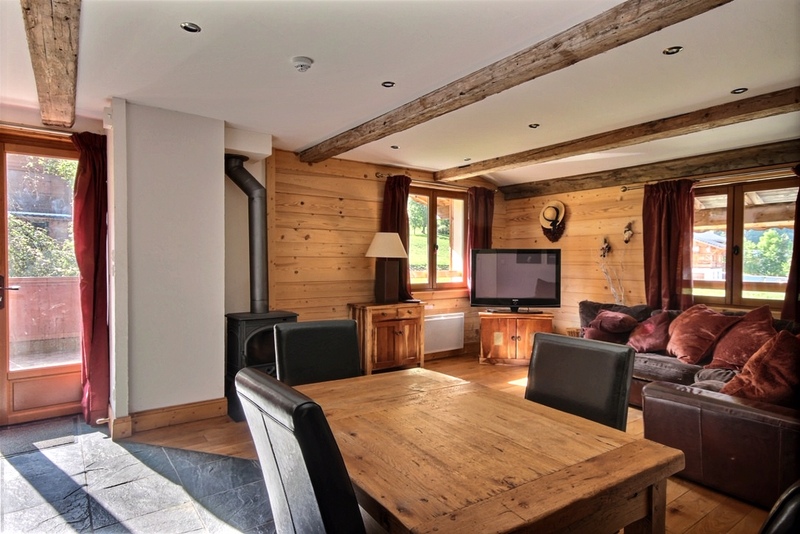 Bordering Morzine, Essert Romand is a popular location because of its tranquillity and ease of access to Morzine and so the rest of the Portes du Soleil. 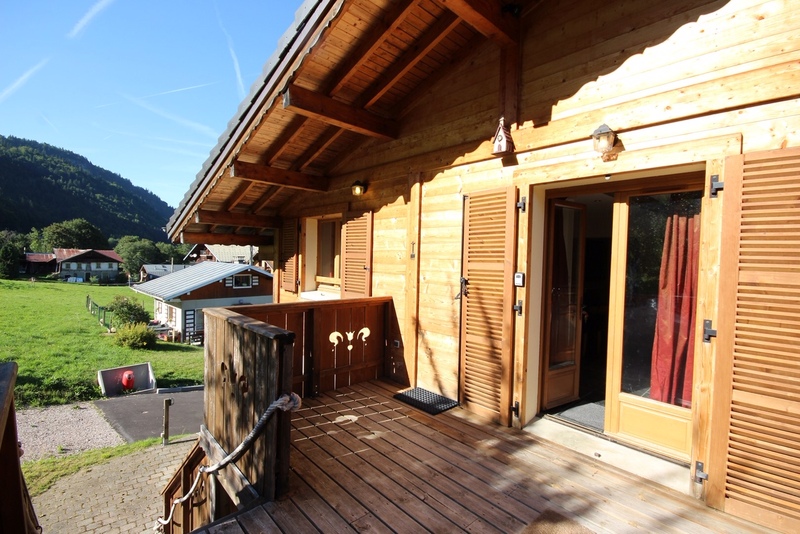 The village is about four kilometers from the centre of Morzine - about a five minute drive. 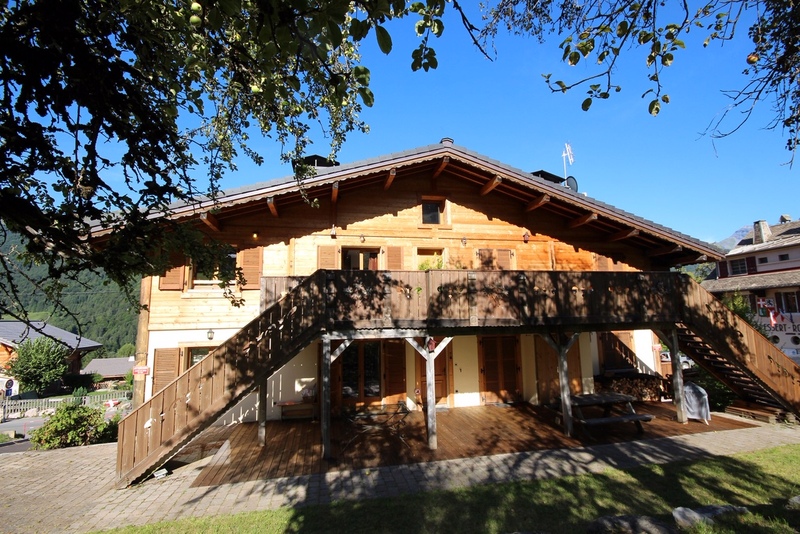 There is a popular restaurant in the centre of the village and the nearest shops and ski lifts are in Morzine.